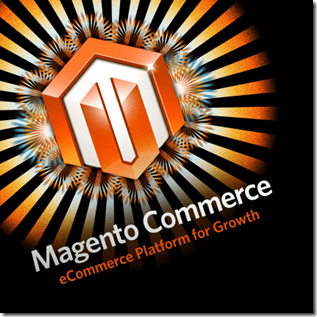 More and more online companies are going for the wonders that a Magento platform offers. And I can’t blame them! If you want to manage and control your online activities better, go for Magento. 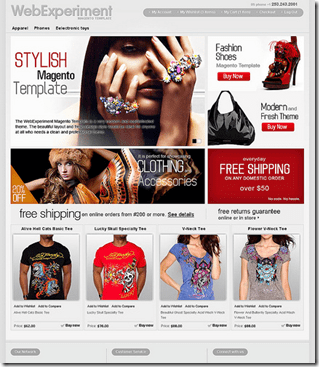 If you want to acquire a fully-customised and aesthetically attractive site, go for Magento. If you want to be able to add in new features or take out drab ones with ease, go for Magento. And the deal is just getting better; Magento is open source so you don’t have to worry about license fees! Hiring a Magento expert can be quite tough especially since the market is getting more and more competitive. But if you will follow the tips in hiring a Magento web developer below, you are on the right track. 1. Freelance developer or a qualified Magento development company? Getting an expert to do the job for you is irrefutably the best route to go. However the question is, should you hire a freelancer or get an web development company? Each option has its advantages and choosing which one would depend on your priorities. There are a lot of freelancers who are very good in what they do. What is important is that you check their portfolio and talk to clients to assess the quality of their work. Compared to an company, freelancers could give you more flexible terms since they are not bound by standard company policies. Companies, on the other hand, can offer you expert support. They have a whole team of experts which they can get to do the job. If anything goes wrong to your core expert, somebody from the company can take over right away. 2. Going local or global for your Magento Developer? Magento is an international platform and most tech-oriented countries, like India, have loads of outsourcing web development companies. Global companies like the ones in India, often offer Magento web development solution that is well within your means. However, the problem is with distance. Though you can always get connected with your developer through the internet, nothing still beats discussing developments and issues over a cup of coffee with your local Magento expert. Remember, communication is very vital. 3. Quality or Cost of your Magento project? Striking a deal between the two is very challenging. However, the trick is merely knowing what your company needs and knowing how much that is worth. A web developer can offer you fantastic features for your site and top it off with a very high rate. 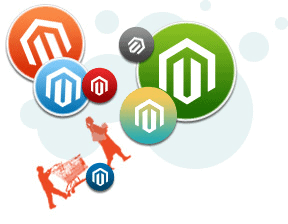 Stick to the features and applications that you need and get a quote from at least three Magento web developers. Please also be prepared to throw in more for a great site. You can’t afford to be super stingy when it comes to building your online presence. 4. Know the goods for your web development project. Have an extensive discussion with your developer. Know what you want and how your web developer can achieve them, the basic that is. Draw up a project plan to show the stuff that needs to be done and your timeline. Coming in unprepared for projects like this is a really bad idea. Know what to expect and the services you are paying for! 5. Seal the deal on your new Magento site! Formalise the deal and get that contract signed! Also be sure that important stuffs are properly stipulated in your agreement. It is also best to have the contract checked by a legal consultant who has a reliable experience with online agreements. Have you hired a developer or thinking of hiring one, let us know your experience in the comments. If you need help to develop a Magento ecommerce website please contact us to discuss how we can help.